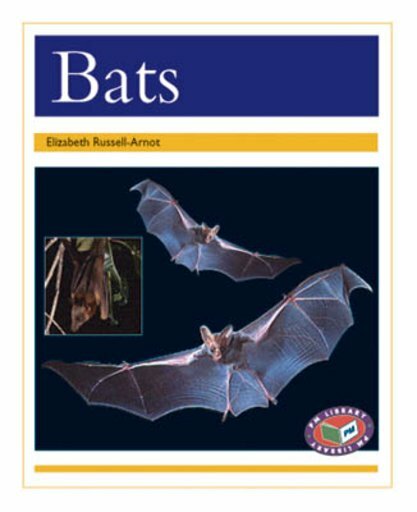 ‘Bats’ is a factual text about Bats. The text describes the lifestyle of these flying mammals in the areas of feeding, breeding and flying. It also describes the special way that bats hunt and fly using sound.